This fabulous fitness tool is a great way to give your routine a little oomph. 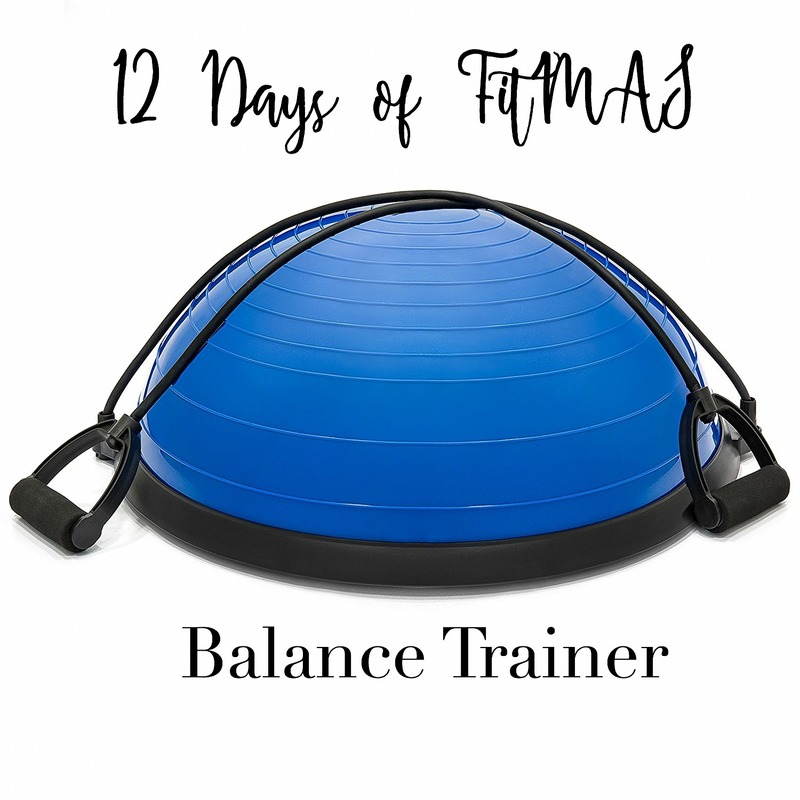 I've been using mine lately for a 10 minute ab routine, but there is SO much you can do to add variety to your workouts, from squats, to balance routines to intensifying workouts you're already doing like mountain climbers with an added balance component. 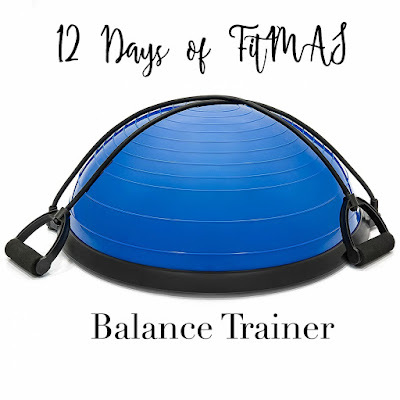 If you know someone who enjoy's working out at home, this is a great Christmas gift idea to spice up their workouts. It's easy to assemble, relatively inexpensive, and with Amazon Prime arrives in 2 days! What's on your Christmas wish list this year? Drop me a comment below!